Good morning! Here are some of the top technology startup news stories for today, Thursday, March 28. 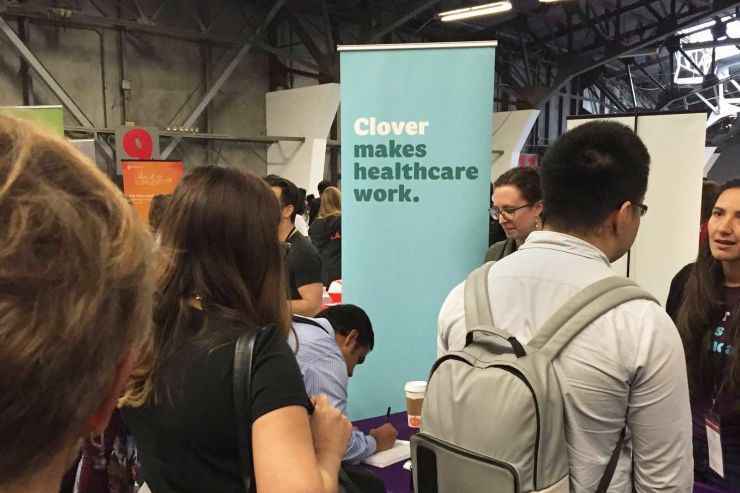 Alphabet-backed startup Clover Health is laying off 140 tech employees after realizing it needs more health-care experts. It is not all about technology. Clover Health, an Alphabet-backed healthcare startup, is beginning to learn the lessons most startups will eventually learn as they grow–there is more to startup execution than just hiring bunch of tech people. Having qualified domain experts on the team is equally critical. Clover, which was founded in 2012 and has raised about $1 billion, is currently struggling from meeting customers needs. The startup just announced it’s cutting a quarter of its workforce, representing about 140 employees after it realizes it needs a different kind of expertise. 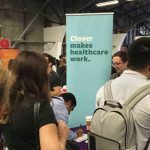 As its customer base increases, Clover is now focused on hiring people with background in health insurance and clinical care. DocuSign invests $15 million in AI contract discovery startup Seal Software. DocuSign, a tech company that helps organizations connect and automate how they prepare, sign, act on, and manage agreements, has invester $15 million in Seal Software to bolster its agreement cloud offering. Seal Software helps provides contract discovery and analytics software that uses machine learning and AI to find contracts across the network and extract contract data. The San Francisco, California-based startup was founded in 2010 by Kevin Gidney and Ulf Zetterberg. Seal Software has raised a over $43 million in funding over 5 rounds. Microsoft donates 500 patents to startups to expand its Azure IP Program. 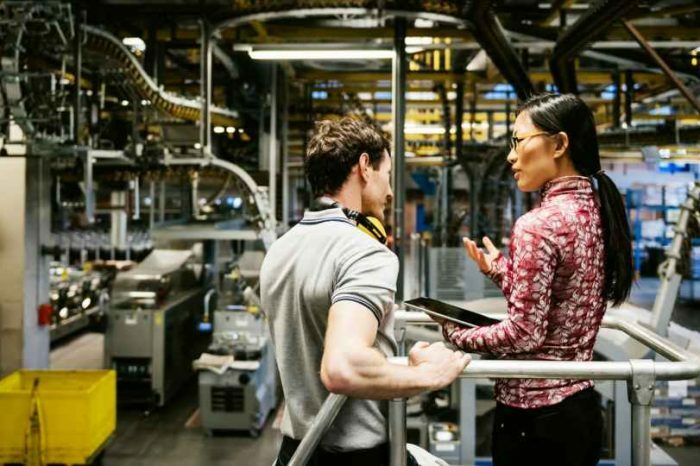 Tech giant Microsoft is expanding its Azure IP Program with donation of 500 patents to LOT network and build Internet of Things with solutions that connect to Azure with access to thousands of patents. The company announced its new patent-program extensions, as well as a number of other IoT-focused product updates on March 28, a week ahead of the Hanover Messe industrial manufacturing show in Germany. Blockchain has yet to live up to the hype, Wells Fargo, Mastercard CEOs say. As our regular audience knows, we are fascinated with Blockchain technology not just because it is a new technology, but also because of its potential and operational use cases. However, Wells Fargo, Mastercard CEOs are not buying the hypes. 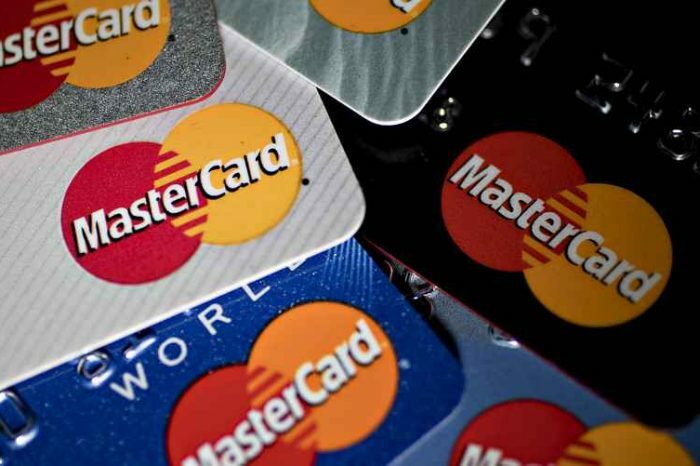 Mastercard CEO Ajaypal Banga, whose company has the third most patents in blockchain, is now saying the technology’s “business model is not proven.” Wells Fargo CEO Tim Sloan, also joined him in saying, ““Blockchain has been way oversold.” In an interview with CNBC, the chief executives of Wells Fargo and Mastercard told CNBC’s Andrew Ross Sorkin at the Fintech Ideas Festival on Wednesday that they see potential long term, but that blockchain’s business use-case is still unclear. Empowered Education raises $8 million in Series A funding. Empowered Education, a NYC-based online training platform provider, raised $8m in Series A funding to drive continued growth of their core educational platform and live events that train coaches and wellness practitioners to help clients optimize their health. The startup also plans to use the new capital to expand its education and coaching platforms that empower patients to address disease-specific conditions through diet, lifestyle modification and habit change. The round was led by Rethink Education. As part of the funding, Rethink Managing Partner, Michael Walden, has joined Empowered Education’s Board of Directors. Goodly raises a $1.3 million seed funding round to transform and solve the $1.6 trillion student loan debt problem. Goodly, a fintech startup that lets any employer offer student loan assistance to employees easily and affordably, announced it has raised a $1.3 million seed funding round to transform and make student loan assistance as an employee benefit. The investment was led by Norwest Venture Partners. Other backers include the renown venture capital firm, Y Combinator, Ace & Company, Zeno Ventures and several prominent angel investors. Founded in San Francisco by Gregory Poulin and Hemant Verma, and launched at Y Combinator in 2018, Goodly help employers recruit and retain employees by easing the burden of student loan debt for the 45 million Americans that collectively carry $1.6 trillion in student debt. Brandwatch acquires market research startup Qriously. 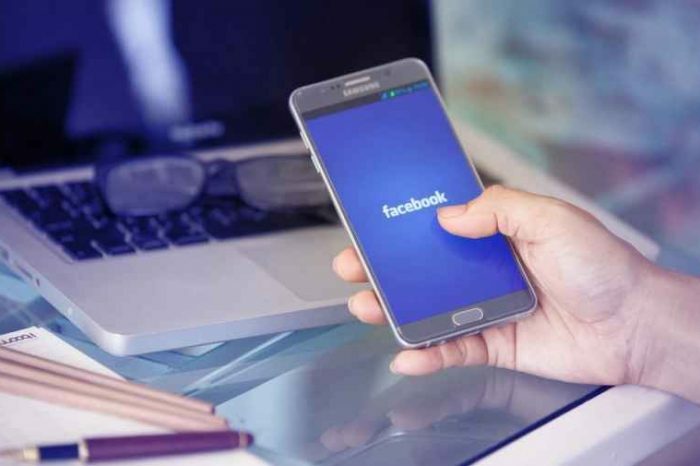 Brandwatch, a leading social intelligence company, has acquired London-based SaaS research platform Qriously for an undisclosed amount to integrate modern market research methods with social media listening and analytics. The total amount of the deal was not disclosed. Qriously had previously raised $6.2M while Brandwatch has raised $65 million from European VCs Nauta Capital, Highland Europe and Partech. Proxy emerges from stealth with $13.6M Series A to launch its universal identity signal for frictionless access to everything in the physical world. Proxy, a startup dedicated to empowering all people with a universal identity signal, has emerged from stealth with a $13.6 million in Series A funding to launch a smartphone-powered universal identity signal that brings frictionless access and personalized experiences into today’s rapidly changing workplace. The round was led by Kleiner Perkins, with participation from other backers including WeWork, Y Combinator, Coatue Management and leading industry executives. This brings Proxy’s total funding to $16.6 million to date.